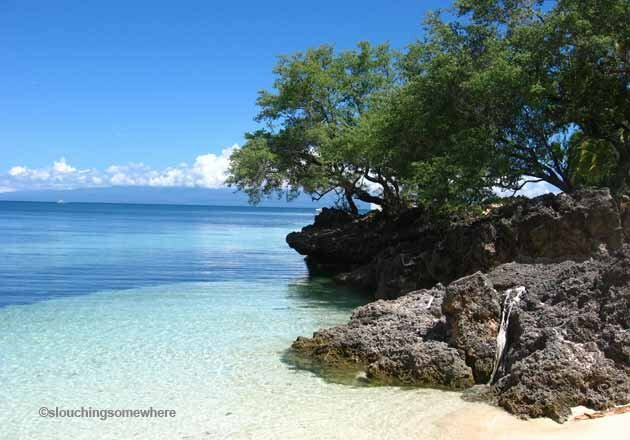 Siquijor also has its share of marine sanctuaries (Tulapos Marine Sanctuary), though most curious visitors go for the tiny island’s reputation for the supernatural. Don’t let that get in the way of having quality island idling about or discovering some precious hidden coves. With 7,107 islands to choose from, the Philippines is one country where island hopping is a common recreational activity. Here are seven destinations off the main islands of Luzon, Visayas and Mindanao that give you a taste of what remote, laid-back island living can be about. By Karla Rey for Yahoo! Southeast Asia.